4 Minute Fighter Abs Review (2019) - Flat Tummy in Four Minutes? 4 Minute Fighter Abs Review – Flat Tummy in Four Minutes? A lot of us are both overweight and out of shape. We’d like to do something about it, but diets are a bore and so are long workouts. Most people would rather do anything than engage in a 30 minute workout, and even if you do that, there’s no guarantee that you’ll lose weight where most people want it – in the abdomen. Andrew Raposo says his 4 Minute Fighter Abs program can change all of that, and that you’ll lose your belly fat faster than ever by way of his workout plan. Even better – his plan takes only four minutes a day. That sounds pretty interesting, since four minutes is an amount of time that just about anyone can spare in their day. Does it work? Is 4 Minute Fighter Abs a scam? Click here to visit the 4 Minute Fighter Abs Website. Read on for the full 4 Minute Fighter Abs review. Like most fitness products sold these days, 4 Minute Fighter Abs is a hybrid product, consisting of a downloadable book in PDF format and some videos that demonstrate how the exercises work. Both are available immediately after purchase, so you won’t have to wait for delivery from the mailman. The 4 Minute Fighter Abs PDF book can be read on most any computer device, such as a desktop or a smartphone. The videos can be viewed online at the 4 Minute Fighter Abs Website. Alternatively, they can be downloaded in mp4 format in either standard definition or specifically formatted for mobile phones. Each of these workouts in the book is briefly described, along with how long you’re supposed to do each exercise and how many times you’re supposed to do it for that particular workout. That’s it; the entire book runs a whopping 9 pages in length. That’s not necessarily a bad thing, however. The 4 Minute Fighter Abs course promised to show you how to do one thing, and the book tells you what that is. The 4 Minute Fighter Abs book is effectively a “quick start” guide, as it’s going to be your reference after you’ve learned how to do the exercises. 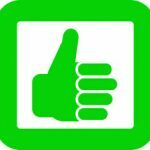 You’ll learn how to do that by watching the videos, which you can do online or offline, depending on your preference. I like that the videos are downloadable, and that they’re downloadable in multiple formats. While I might like to watch it on my desktop computer, others might find it preferable to view the 4 Minute Fighter Abs videos on their smartphone or tablet wherever they’re planning to do the workouts. There are ten videos in the 4 Minute Fighter Abs program, and they correspond to the workouts listed above and in the book. Each of the workouts is intended to last about four minutes in duration, and each of the ten videos runs about five minutes or so. In those videos, Andrew talks about the exercises in that particular workout while a friend demonstrates how to do them. This isn’t a case of someone showing you how to do an individual exercise; you’ll see someone go through the entire four minute workout, including taking their rest periods at appropriate times. The videos appear to be professionally shot, and both the lighting and the audio are good. Many exercise videos suffer from terrible audio quality, and it can often be difficult to understand what the instructor is saying. That’s not the case here, and the videos are clear and easily audible and the demonstrations of the exercises are straightforward and easy to follow. Another thing I liked about 4 Minute Fighter Abs is that the exercises can be done anywhere you have available floor space. There is no equipment required at all, so you won’t need to have access to dumbells, weight benches or other workout equipment, nor will you need to have a gym membership to do these exercises. All you need is room to do them. All in all, the 4 Minute Fighter Abs is a rather surprising product. Like I said, it offers to show you how to do one thing – an intense four minute a day workout program that will help you get fit, help you lose belly fat, and help you get tighter abdominal muscles. 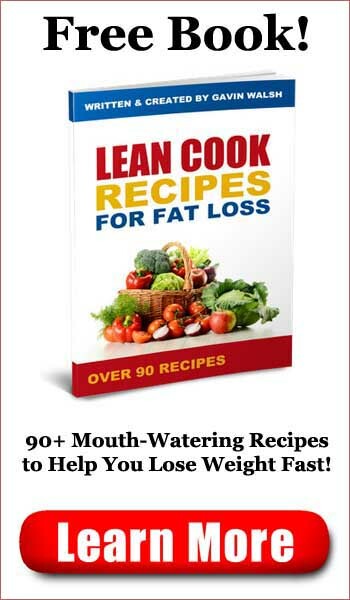 I like the fact that the product itself is as lean as the exercise program – it’s all meat and no filler, and Andrew shows you exactly what he promised to deliver. I have no doubt that if you follow the exercise regimen as described in the book and shown on the 4 Minute Fighter Abs videos that you’ll see results in the 7 days or so that Andrew promises on the sales page. Is 4 Minute Fighter Abs a scam? 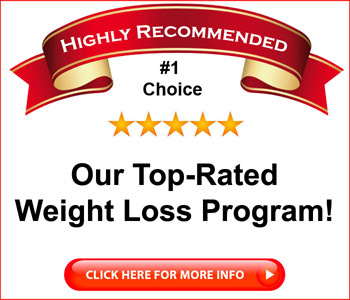 No, this is a solid product that provides exactly what it says it will – a straightforward exercise program designed to help you reduce belly fat and tighten your abs in a daily four minute workout. There’s no fluff and no filler, and the book wasn’t full of links to products the author wants to sell. 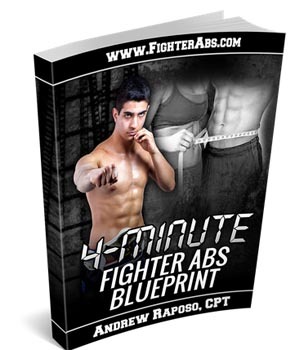 4 Minute Fighter Abs provides just what you want, and no more, and it’s all available at a terrific price. 4 Minute Fighter Abs is highly recommended.